Solid, well kept handsome home. You will love laminate floors, large rooms, sunroom with gas heating, large rec area that is easily suited (walk out with separate entrance). Pride of ownership shows! 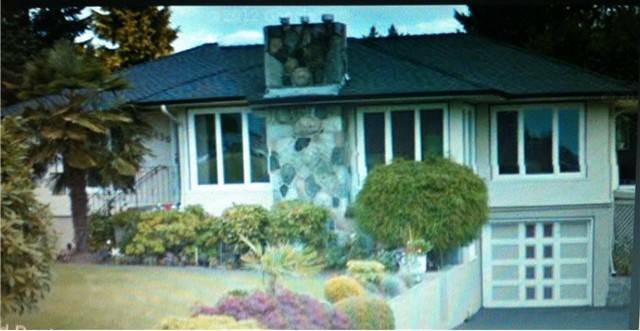 Beautiful landscaped garden & greenhouse & plenty of parking for RV! Steps to transportation & Blvd amenities. Great holding property. House is located between several brand new homes.